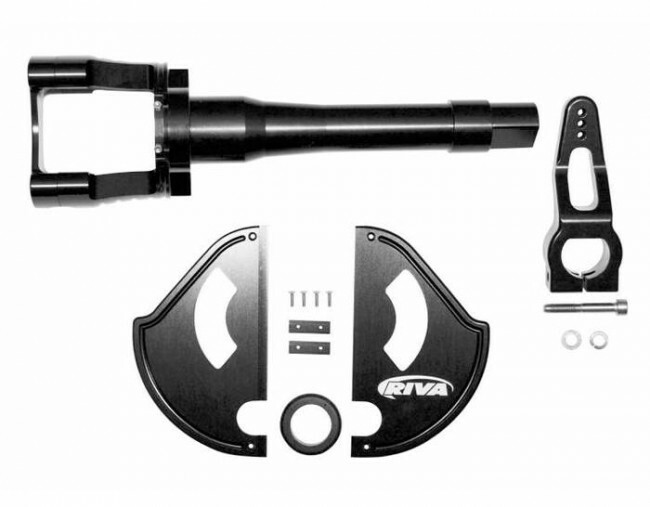 Use coupon code FACEBOOK10 at checkout for 10% off this bundle. 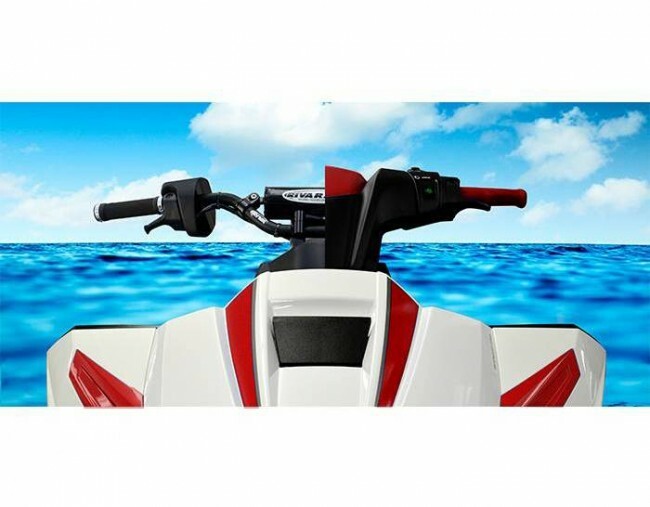 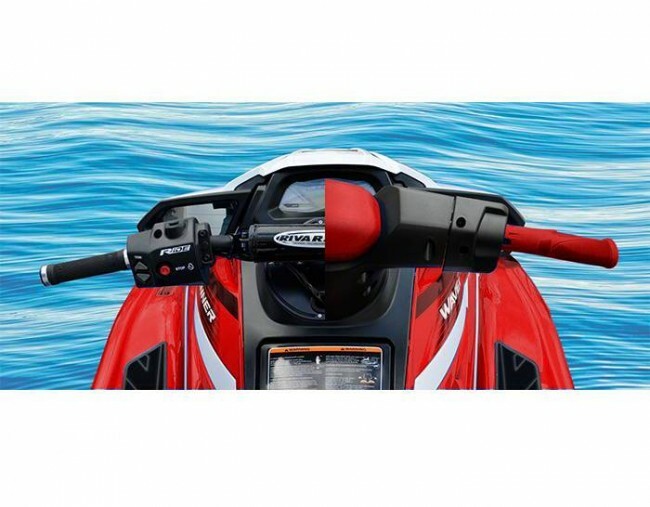 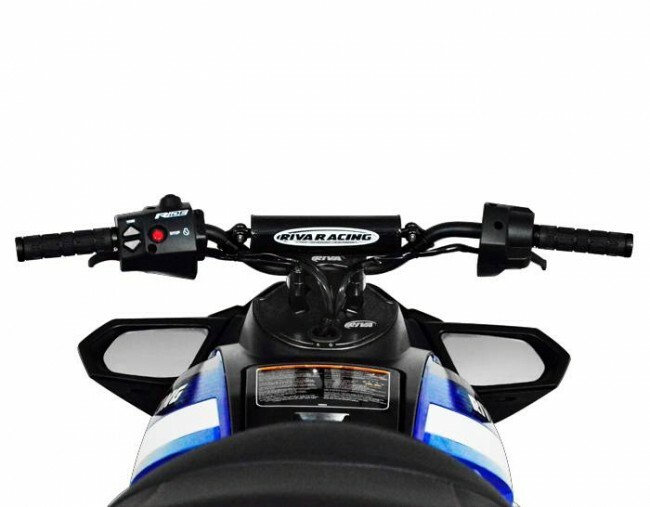 Introducing the ultimate race proven steering system for the Yamaha GP1800! 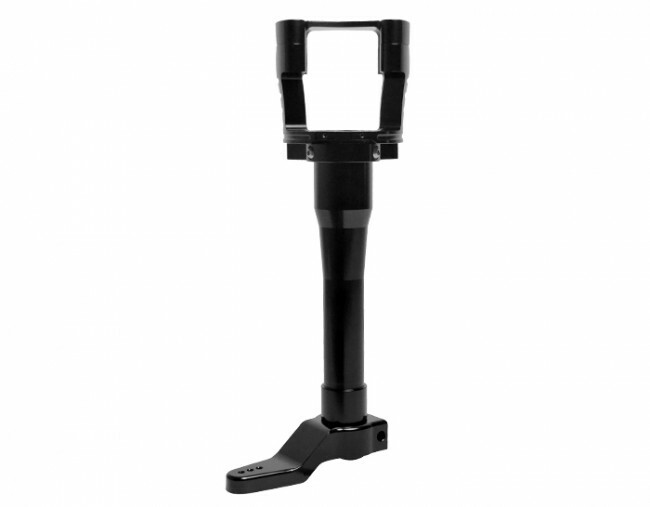 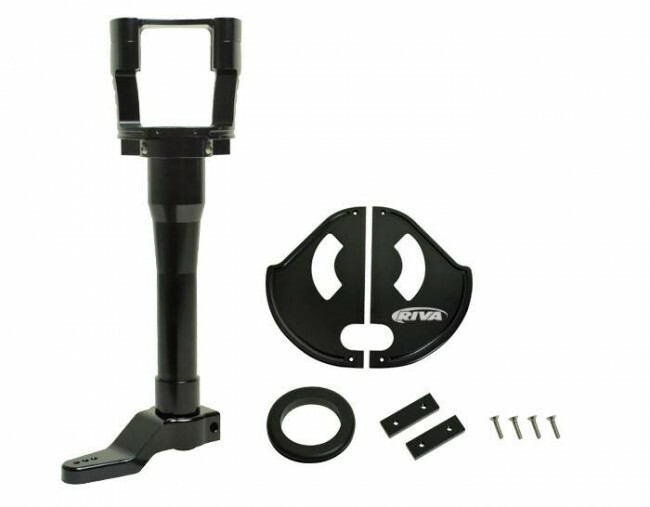 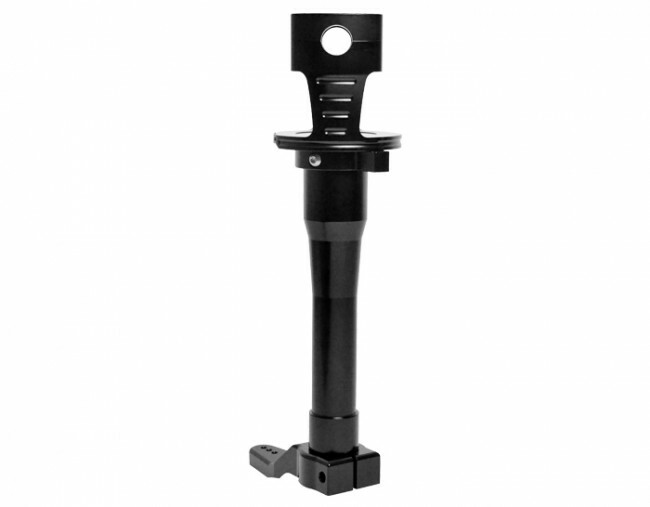 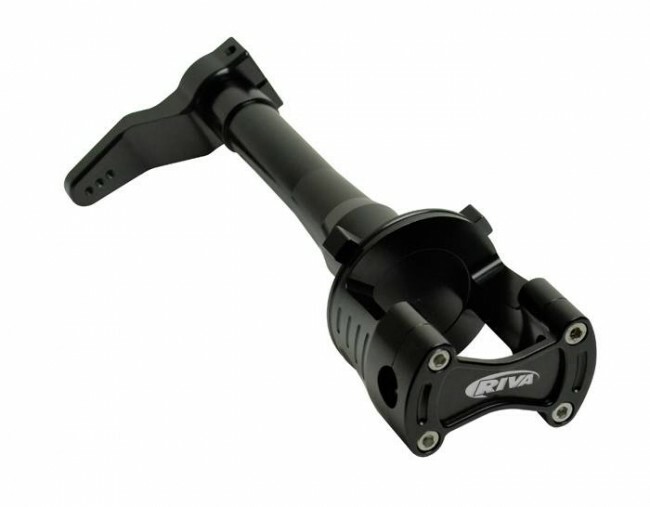 Fully adjustable design features billet aluminum construction for maximum strength & rigidity. 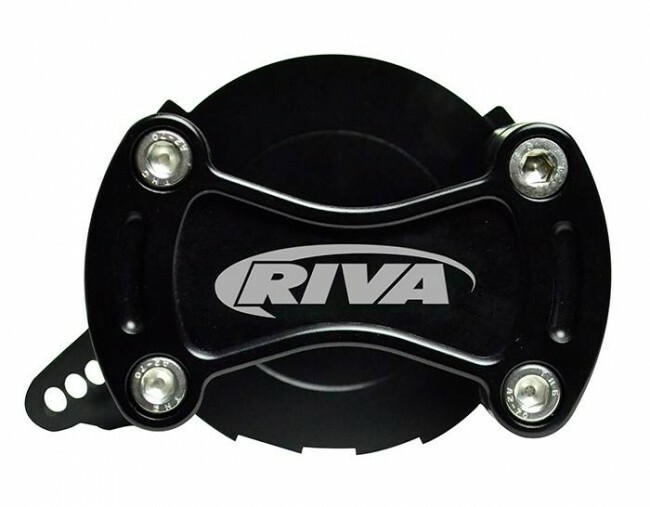 Directly replaces bulky OEM mechanism with a stronger & lighter unit. 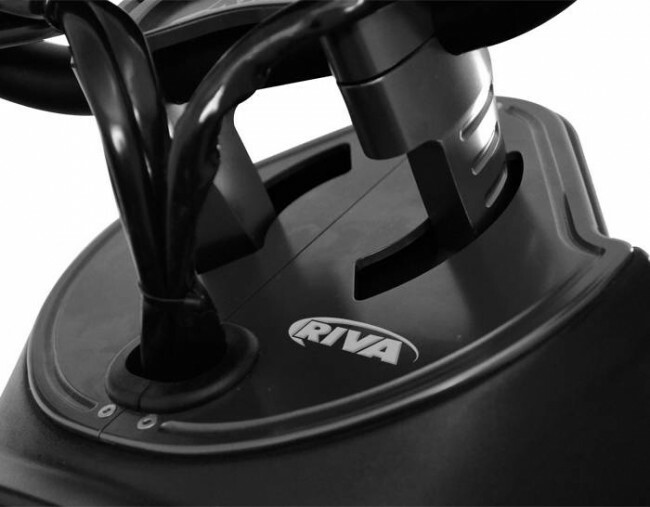 Delivers a precision feel and the confidence to push your craft to the limit with improved dependability and comfort. Accepts standard 7/8" MX bars and provides adjustable quick-steer feature. 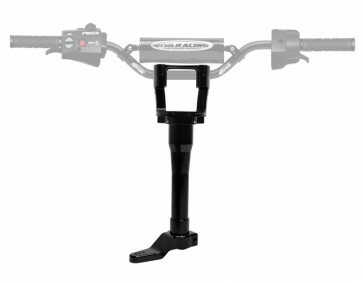 NOTE: This bunclde includes 32" handlebars and your choice of ODI grips.